The Taittinger Royal Solent Regatta is a firm favourite amongst the Solent yachting fraternity, featuring two days of high-class racing and entertainment. The Regatta, as always, will commence with the Taittinger Champagne Reception, which gets things going with a bang on Friday evening, and Saturday's racing is followed by the legendary Towers Party. The Clubhouse is open to all competitors from breakfast until late and remains open through Sunday afternoon after the prize giving. 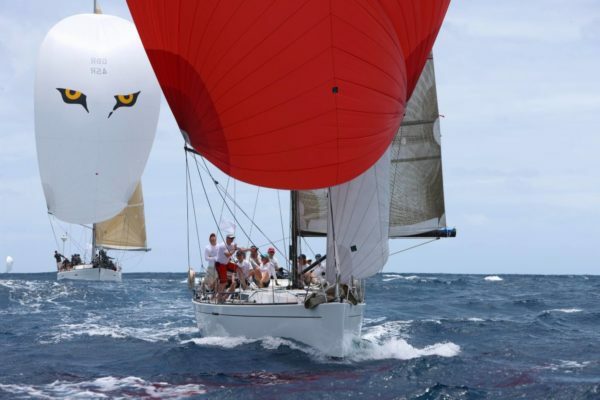 The Taittinger Regatta campaign 2019 will run over three days. You will get great race training on the Friday followed by the champagne reception then two days of great round the cans racing in the Western Solent. Introduce yourself to the skipper to let them know about your sailing background.